Dr Brian Babington has worked for over three decades for stronger communities, families and individuals in Australia and developing countries, particularly in Asia. 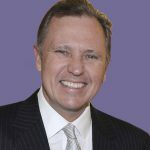 Since 2005 he has been the CEO of Families Australia, a national, not-for-profit peak body that advises the Australian Parliament and Government on ways to improve the wellbeing of disadvantaged families and children. 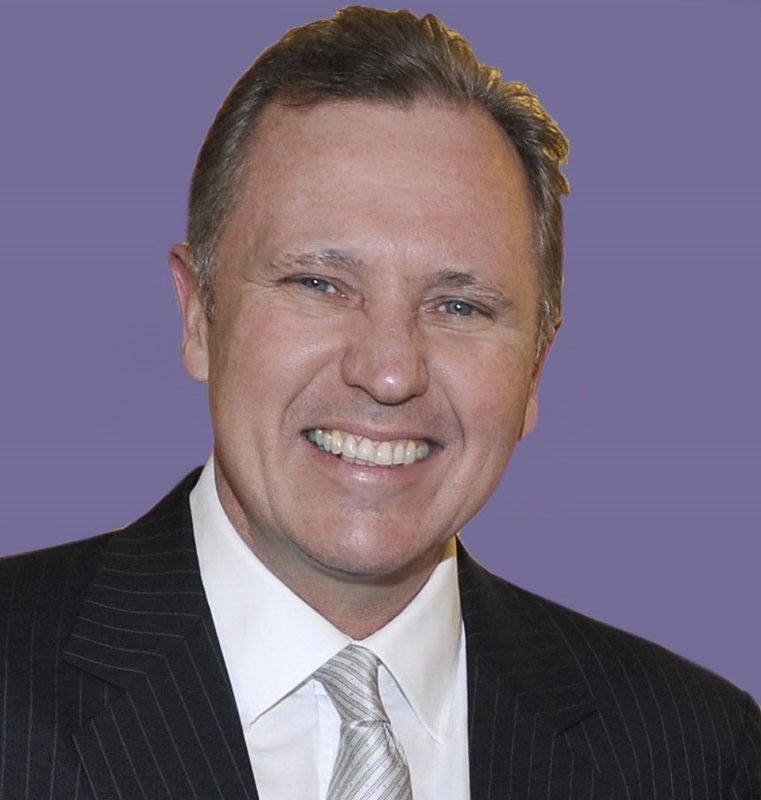 Since 2007 he has been the Convenor of the National Coalition on Child Safety and Wellbeing, a 200-organisation NGO and academic coalition that works with Australian Commonwealth, State and Territory governments to implement the National Framework for Protecting Australia’s Children 2009-2020, Australia’s first-ever plan to tackle child abuse and neglect. His international leadership work focuses on child rights. He is a Director of an international children’s charity, Plan International Australia, author of For the benefit of children alone? The story of Indonesia’s orphanages, and the founding Editor of the Indonesian Orphanages Research Hub which draws attention to the situation of around 500,000 children in 8,000 in orphanages in Indonesia and explores the entrenched barriers to deinstitutionalisation policy reform. Brian was educated at Newington College, Sydney University, and the Australian National University. He is a Sir Winston Churchill Fellow on national child protection policymaking and studied public leadership at the Harvard Kennedy School. He has served on numerous international, national and local child, family and community development boards. A former diplomat, he represented Australia in South East Asia and at the United Nations in New York. Among other career achievements, he established an innovative social venture firm to advance Indigenous leadership and authored a book on managing personal adversity. Board member/Director of Plan International Australia, a major international child and community development charity, since 2010. Australian delegate to the Plan International Global Members’ Assembly, since 2010. Member of the Plan International Global Program Committee, since 2010. Founding editor of the Indonesian Orphanages Research Hub, a web-based resource that focuses attention on the wellbeing of over 500,000 children living in Indonesian orphanages, since 2016. Member of the ReThink Orphanages Working Group, since 2016. Co-Chair of the National Forum on Protecting Australia’s Children, since 2014. Chair of the Early Intervention and Early Years Strategy Working Group under the National Framework for Protecting Australia’s Children 2009-2020, since 2016. Deputy Chair, Communities@Work, a social enterprise serving communities in the ACT and capital region, since 2017. Advisor to the NSW Jewish Board of Deputies’ Task Force on Child Protection, since 2016. Brian’s tertiary awards are PhD (Australian National University, Crawford School of Public Policy), MA (University of Sydney), BA (Hons.) (University of Sydney), Graduate Diploma in Management (Central Queensland University), and Graduate Diploma in Community Counselling (University of Canberra). His doctoral studies focussed on social policymaking with particular reference to children’s rights in Asia. Brian received the 2015 Central Queensland University Outstanding Alumnus Award for his contributions to the wellbeing of vulnerable children and families in Australia and internationally. As a 2008 Sir Winston Churchill Fellow, he examined multi-jurisdictional child protection systems in the US, UK, Ireland and Canada. Since 2007 Brian has been a National Families Week Ambassador. His major publications are The Effective Philanthropy Report (2003), Bouncing Back (2004), Come Riprendersi dalle Mazzate (2008), and For the Benefit of Children Alone? (2015). Brian has held numerous leadership positions in international, national and local community development and allied professional organisations. At the international level, he served as Vice-President of the Governing Council of the United Nations Development Program, one of the world’s largest aid and emergency relief organisations. Nationally, he has been Chair of Food-Share Australia, Deputy Chair of the Australian Families and Children Council, member of the Australian Children and Family Roundtable and the Australian Council for Children and Parenting, member of the Australian Government Carer Payment (Child) Review, adviser to the Alliance for Forgotten Australians, Research Associate at the Australian National University’s Centre for Children’s Policy, a White Ribbon Ambassador, Board member of Southern Cross University’s Centre for Children and Young People, and Advisory Group member of Child Family Community Australia within the Australian Institute of Family Studies. He was Deputy Chief Executive Officer of the Australian Heritage Commission. In the Australian Capital Territory, he has been President of the Counselling and Psychotherapy Association, as well as President of Parentline, a support service for parents and carers. To view Brian’s Policy Commentaries, click here. To view Brian’s LinkedIn profile, click here. Babington, BK (2017), Taking stock and moving ahead. Families Australia, Canberra. —— (2016), ‘Foreword’, No child should grow up like this: Identifying long term outcomes of Forgotten Australians, Child Migrants and the Stolen Generations. University of New South Wales, Australia. —— (2015), For the benefit of children alone? —— (2013), ‘Vision splendid or desert mirage? The National Framework for Protecting Australia’s Children’. Communities, Children and Families Australia, Vol. 7 Issue 1 (Dec 2013). —— (2010) ‘A lantern on the stern: drawing inference from the way we protect children’, Communities, Children and Families Australia, Vol. 5 Issue 1 (May 2010). —— (2008) ‘ Come riprendersi dalle mazzate: le cose che fanno bene quando stai male‘, Sperling & Kupfer, Milan. —— (2008) ‘Anticipating 2009: The year the nation joins forces on child protection’, Developing Practice: The Child, Youth and Family Work Journal, Issue 22 (Summer 2008). —— (2004) ‘Bouncing back: how to overcome setbacks, become resilient and create a happier life’. Finch, Sydney (available through Amazon). Towards a brighter future for child safety and wellbeing. How? When?